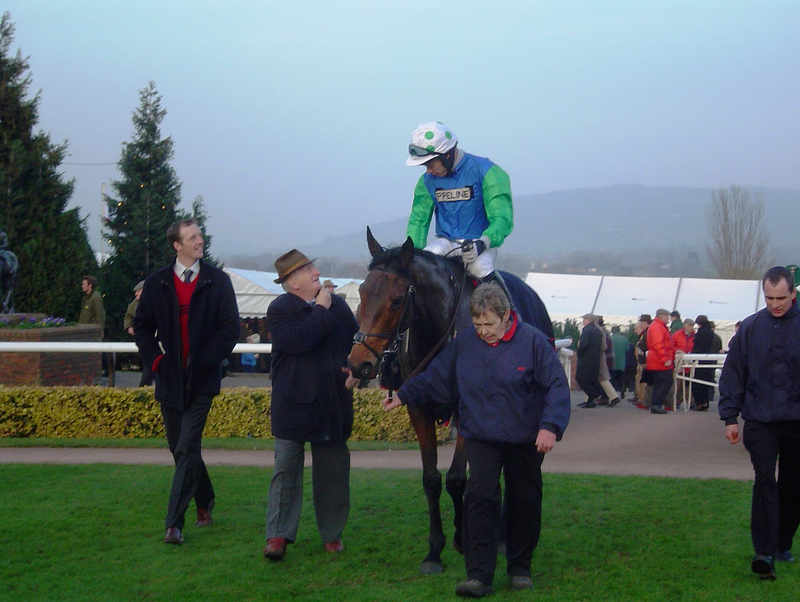 Martin was a racehorse trainer until his retirement in April 2006. 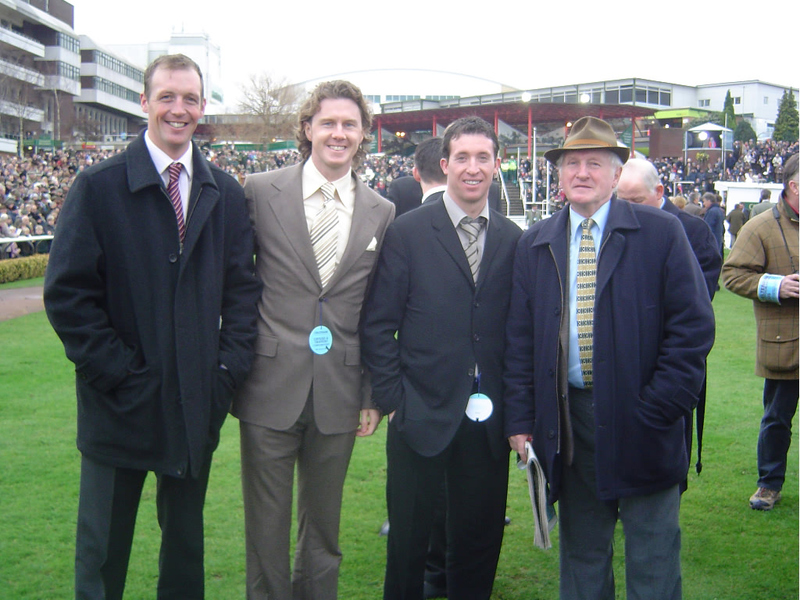 The son of a West-Country bookmaker, Martin was an amateur jockey before turning his attention to training in 1974 at Nicholashayne, Devon, near Wellington, England. Martin studied at queens college Taunton, Martin's initial efforts were initially unsuccessful, his first winner coming with Hit Parade in a selling hurdle at Taunton in May 1975 under Lenny Lungo. 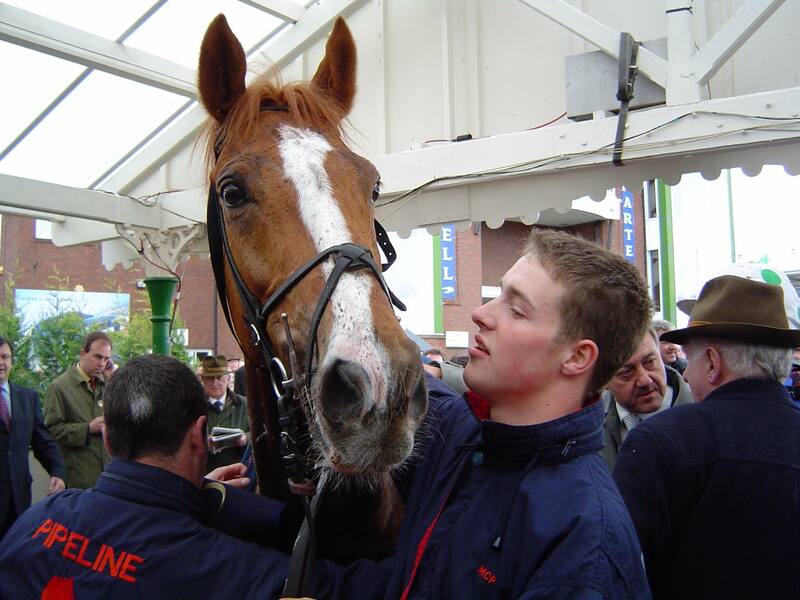 It would be another 14 seasons before he would be crowned champion trainer for the first time. 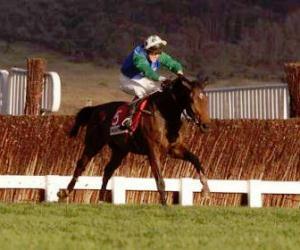 The first clue to the upward trajectory that his career would subsequently take came with the 66/1 victory of Baron Blakeney over red-hot favourite Broadsword in the 1981Triumph Hurdle at Cheltenham. 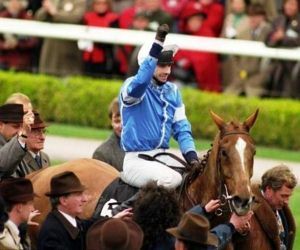 Martin went on to be Champion Trainer 15 times with successive stable jockeys Peter Scudamore, Richard Dunwoody, David Bridgwater and Tony McCoy. 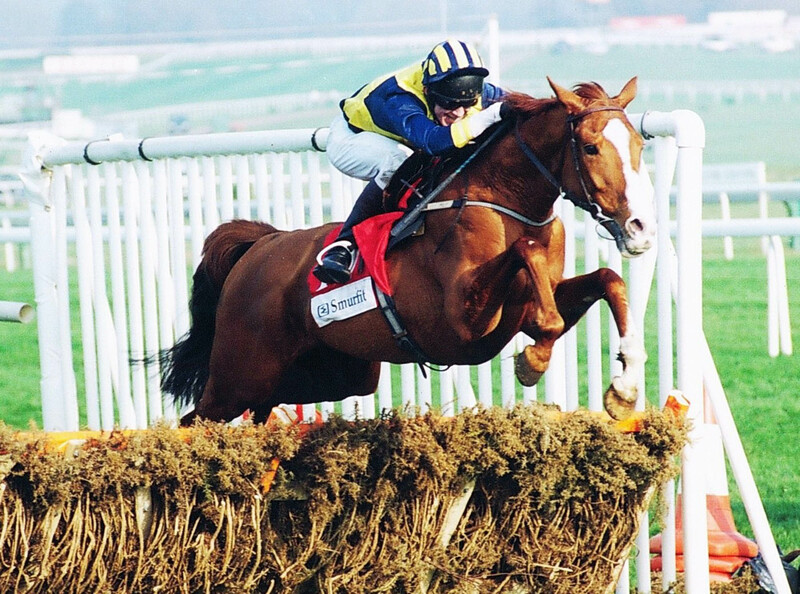 On eight occasions he trained over 200 winners in one season, with a record tally of 243 in 1999-2000 and an amazing lifetime tally of 4183 European winners. 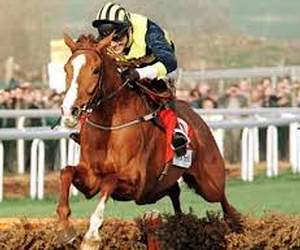 He saddled a total of 34 winners at the Cheltenham Festival, including two Champion Hurdles with Granville Again in 1993 and novice Make A Stand in 1997, though victory in the Cheltenham Gold Cup eluded him (Rushing Wild came second in 1993). 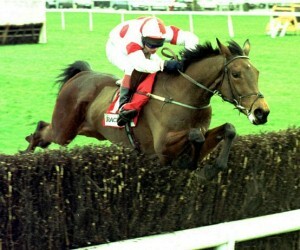 He also won the 1994 Grand National with Miinnehoma. Success was not confined to National Hunt racing either, with 256 victories on the Flat, including six at Royal Ascot. 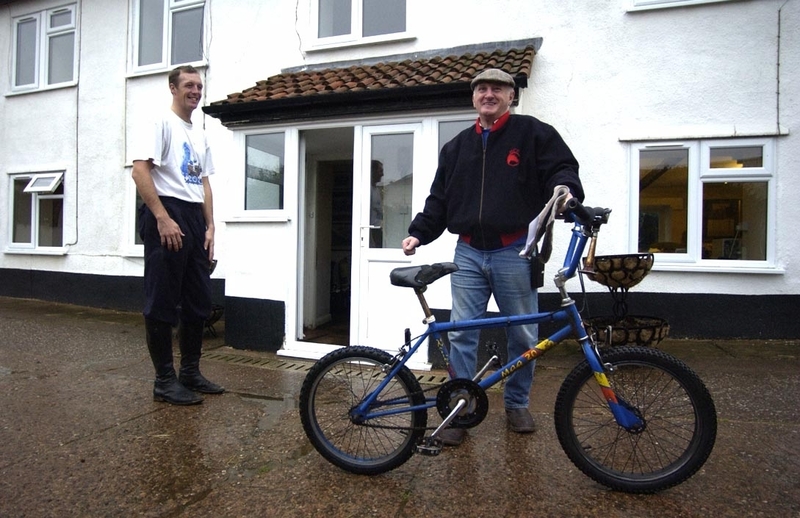 Martin announced his retirement on grounds of ill-health on 29 April 2006, handing over the reins to son, David Pipe. Martin remains within the game as an owner. 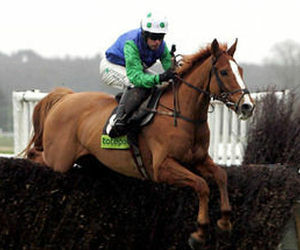 His horse Gaspara was trained by his son David to win the 2007 Imperial Cup and Fred Winter Hurdle. Winning both of these races gained Martin Pipe a £75,000 bonus. 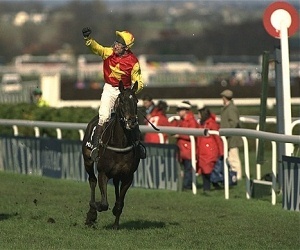 In 2009 Pipe was honoured with the creation of a new race at the Cheltenham Festival named after him, the Martin Pipe Conditional Jockeys' Handicap Hurdle.